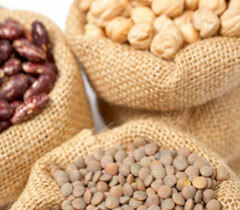 The philosophy of the project can be found in the cultivation of our organic products as well. From a long standing farming tradition, we set the goal of preserving the biodiversity that once grew in our fields by seeking out old varieties of seeds of both wheat and emmer, and chickpeas, lentils, beans and chickling vetch. The care and commitment in growing these products derives in particular from the respect for the countryside and its cycles. Our farm still follows the crop rotation methods according the ancient traditions. 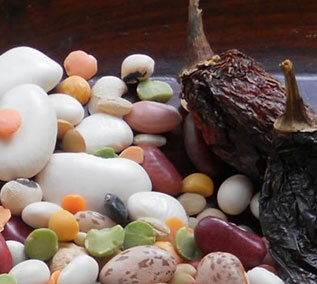 Pride of our collection are the Zolfino Beans, the Pea Grass and Black Eyed Beans. 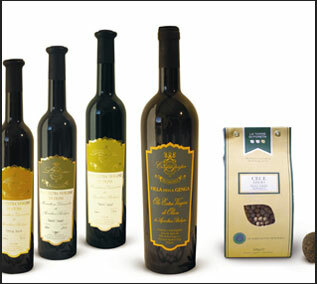 Legumes, cereals and truffles are an important complement to the production of our Villa della Genga olive oils and complete the production cycle which is open to our guests and clients. 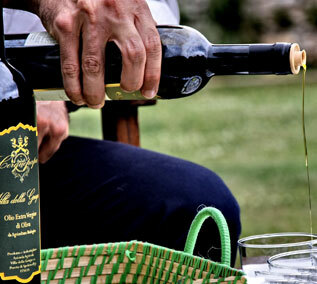 They are a very important element in the Mediterranean diet and especially in the traditional Umbrian cuisine. 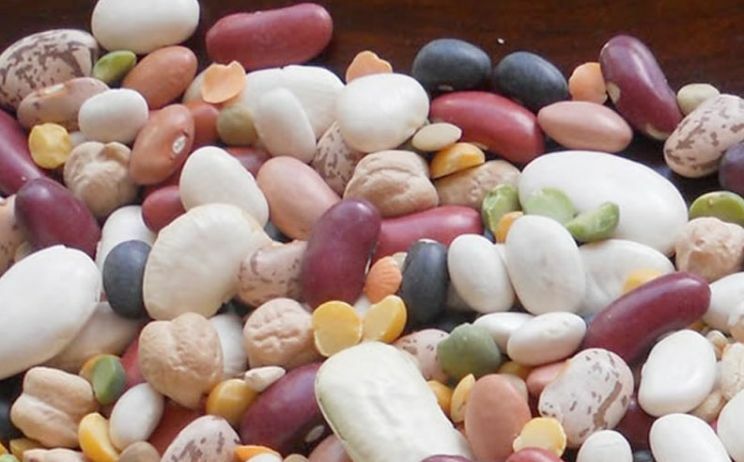 Still cultivated by adopting the ancient techniques of rotation of cultures are the Lentils, Chickpeas, Zolfino Beans, Grass Pea and Farro. 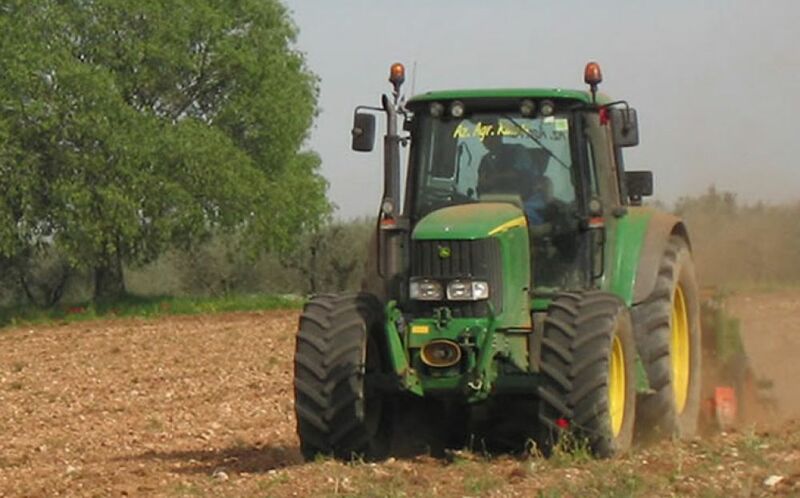 Our products can be purchased in bulk directly on the farm or can be shipped in packs of 500 gr. Large cellar with wide variety for our guests to taste and purchase. Umbria is a huge truffle patch. It produces various types of truffles and among them the precious black truffle and "scorzone" summer black truffle. Our truffles can be bought fresh, directly in our store upon reservation. 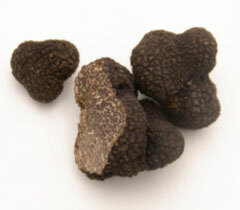 The Umbrian black truffles of Spoleto (Tuber Melanosporum Vittadini) is the prevailing quality. It ripens from November to March, and its distribution area covers Spoleto hills, Martani mountains, the mountains of Perigord. 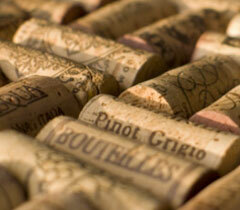 The French import also them when their product is not enough to satisfy market demand abroad. "Its size can vary from that of a walnut to an apple or an orange. The skin is blackish or full black but, though rough, is not as rough as the other species with black skin. Its pulp, this is the safer distinctive feature, is purplish-black, crossed by thin veins of white that at the sides turn brown/red. This species is present in soils or limestone, pebbles, tend to dry, at an altitude ranging from 250-300 meters up to 900-1000." The smaller types of truffle are summer truffles (or scorzone and white) which are abundant but are less suitable for consumption as others may be used for items such as truffle oil, pasta, cream, the Patè , cheeses, liqueurs.